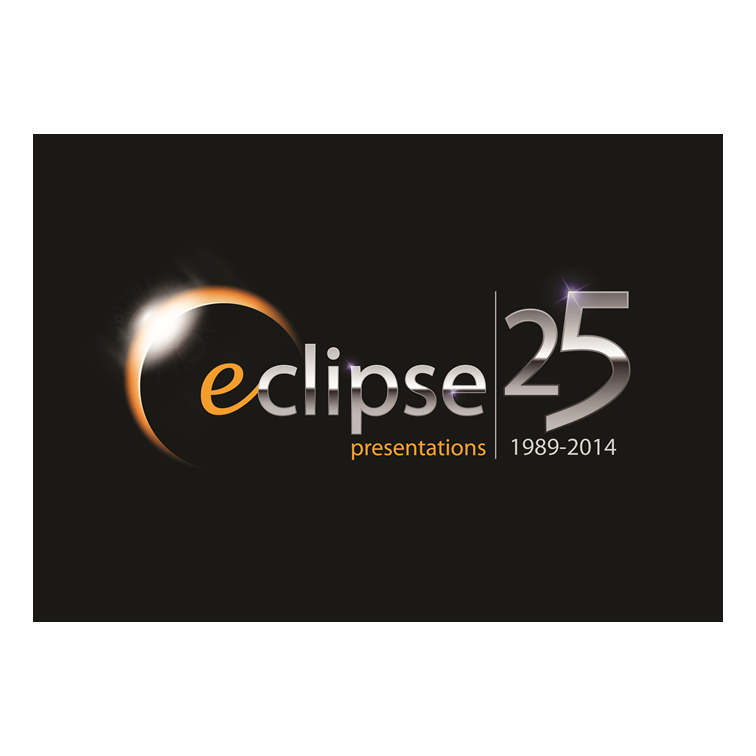 Eclipse Presentations is a creative staging and technical production company, based in London and operating anywhere they're asked, using their own equipment. "Good - useful for me as now doing business with Crafted as our new Digital agency as a result of this event"
"A well organised event, with an optimum balance of panels, roundtables and 121s, enabling us marketers to hear from industry around best practices, as well as speak directly to new agencies about our own specific needs. A great day." "It was an excellent experience, great chance to meet with other professionals and share/mould ideas"
"Really well run and informative event. Some excellent networking opportunities and I'd highly recommend anyone working in digital marketing to attend." "A great opportunity for marketeers to meet with the leading agencies while keeping up with the digital trends and hear from the leaders of the industry"